Congo saves you hours of work by automating video post production. Its like having an army of workers behind the scenes doing all the tedious work, freeing you up to be more creative and tell more stories! Every great story has a beginning, middle and end. Congo automates the beginning and the end allowing you to focus on creating the content in the middle. Think of it like adding book covers to all your video content. 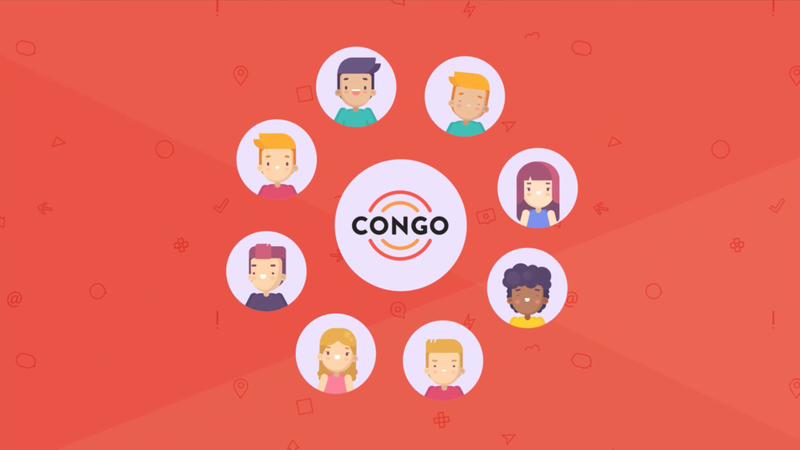 With Congo you can automatically add your brand logo, watermark, pre-roll animation, post-roll call to action video, tags, title, descriptions, metadata and more. If you work with a team, have them create video for you which you can control, moderate and measure. Assign permissions to each user and determine a schedule for when you want the content to push to your social pipes.